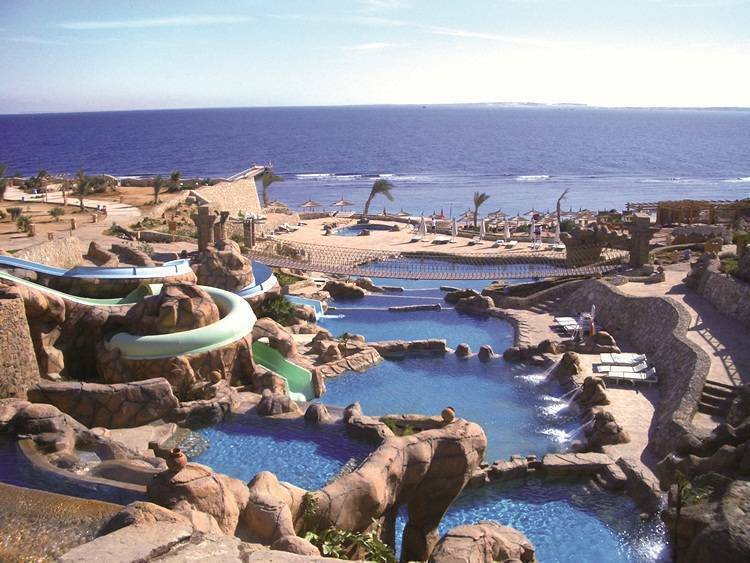 Sharm ash Shaykh (Sharm el Sheikh), Egypt - Nabq Bay, Sharm El Sheikh - Sinai –Egypt. Comprising 515 rooms and suites, Hauza Beach Resort delivers optimum comfort and plenty of modern in-room amenities. Each room is equipped with a private terrace or balcony, full bathroom, air-conditioning, satellite TV, mini-fridge, direct dial telephone, and hairdryer , There are connecting room choices too, ideal for larger families. Enjoy your favourite pizzas right on the beach from 10 am until sunset. Enjoy tantalising milkshakes and special cocktails along with waffles and sweet crêpes each and every day. There’s also the option of ‘make your own waffle’ with ice cream to complete your chosen flavour. The Hauza Beach Resort has plenty of leisure and entertainment options suitable for all ages. From partying on the dance floor at Full Moon Disco to the sounds of the latest international music, to the sunset and camel safaris transporting you through the vast Sinai desert, there’s something for everyone. Take a look at what’s available in our recreation, and facilities section combining Hauza Beach Resort’s excellent service and hospitality. Children from 0 till 05.99 are 100% free of charge. Children from 06 till 11.99 are 50% discount from the adult rate in double room (Sharing Parents Room). 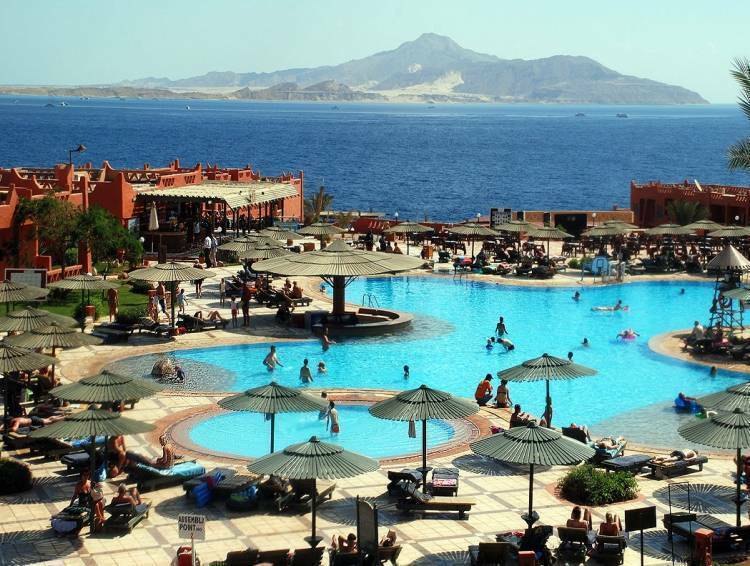 Nabq Bay, Sharm El Sheikh - Sinai –Egypt. in Nabq Bay , Sharm El Sheikh - Sinai –Egypt.